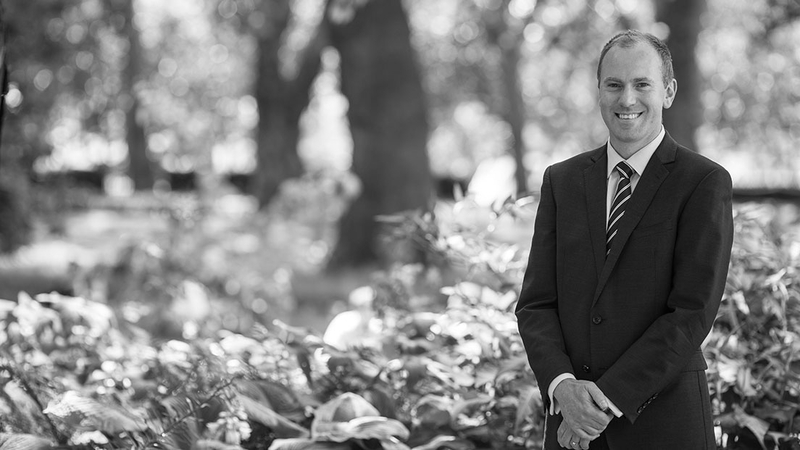 Richard began his Clerking career in 1992 and has over 24 years experience, the majority of that time spent progressing through the ranks at 187 Fleet Street Chambers. He joined Drystone in April 2015 as a member of the Chambers clerking team and due to his success and enthusiasm his role has evolved to billing and fee administration full time. He is point of contact with any billing enquiries and will be happy to assist you with any questions you may have. Richard is a Qualified Member of the Institute of Barristers’ Clerks.